CNAs possess knowledge and skills that are always in demand in today’s health care environment. Training programs equip students with the information and competency needed to provide care for residents in long-term care facilities, home healthcare, hospitals, and hospice settings. The Virginia Board of Nursing requires aspiring CNAs to complete a minimum 120 hours in preparation for the state certification exam – nurse assistant training represents a short-term commitment and is the fastest way to enter the medical industry. CNAs in Alexandria, VA earn an average salary of $30,626 annually, which is slightly above the national average. CNAs can use their knowledge and experience earned to enroll in a nursing education program to become a Licensed Practical Nurse or Registered Nurse. The American Red Cross has been preparing individuals to work in the field of nursing for more than 100 years. The premier training provider facilitates the 4 to 8-week course (120 hours) to prepare students for success on the state certification exam. Instructors utilize lecture, role-playing, hands-on lab, video, and clinical practice to emphasize the five guiding principles of care: Safety, Privacy, Dignity, Independence and Communication. Applicants should possess a high school diploma or GED, obtain TB clearance, pass a 5-panel drug screen, obtain criminal background clearance, complete a physical exam, and submit letters of recommendation. Tuition is $1,250 (due prior to the start of class) and includes classroom, lab, and clinical instruction, stethoscope, textbooks, ARC background check, CRP certification, and ARC NA pin. Students must provide uniform, shoes, watch with a second sweeping hand, and admissions cost (PPD test, physical exam, 5-panel urine drug screen and chest x-ray or PPD test). The nursing assistant program consists of classroom, and laboratory training to ensure students gain an understanding of all aspects of patient care. The combined classroom and lab experiences prepare students for participation in the supervised clinical experience in a health-care facility where they provide direct patient care. The duration of the program depends on the schedule. Day classes are 4 weeks’ long while weekend classes are 8 weeks. The total contact hours is 80 hours in the classroom and 40 hours at the clinical site. Graduates will understand the role and responsibilities of the nursing assistant and will be able to describe concepts of patient privacy and confidentially, assist patients with the activities of daily living, take directions from LPN or RN supervisors, and make observations and report them. The certificate awarded to graduates will make them eligible to take the state certification exam to assume the title Certified Nursing Assistant, CNA. The Salvation Academy prepares students for a career in health care to work under the direction of a licensed nurse. 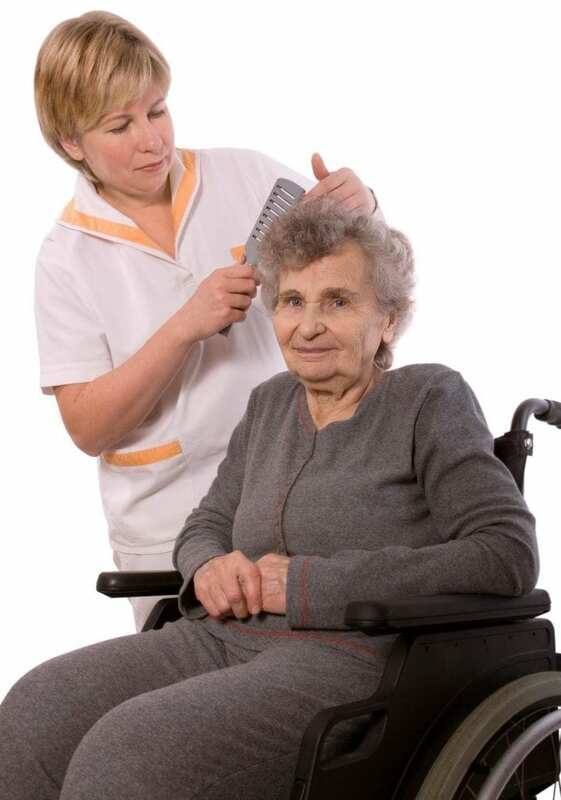 The 120-hour course consists of theory and clinical training in a long-term care facility. The course curriculum incorporates federal guidelines for nursing assistant education as well as modules specific to Virginia’s nursing assistant requirements. Instructors emphasize the nursing assistant skills and functions and take a psychological approach to care. Students complete the program in four weeks covering topics such as infection control, communication skills, basic restorative services, patients’ rights, safety in care, and much more. The approximate cost of attendance is $1,175 including tuition, uniforms, examination fees, study materials, registration, and books.